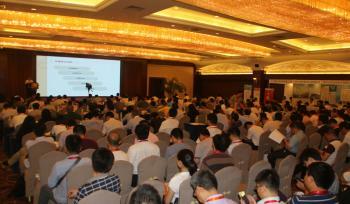 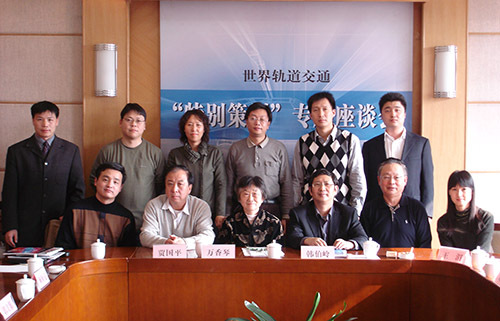 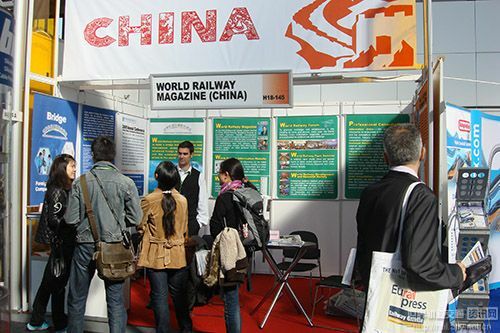 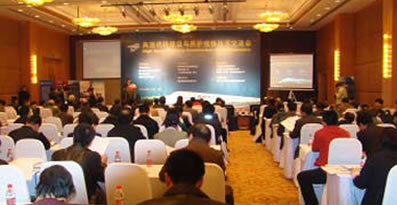 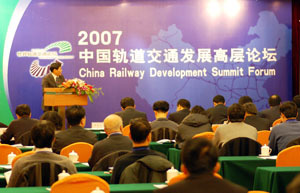 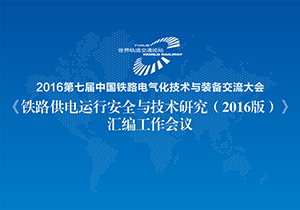 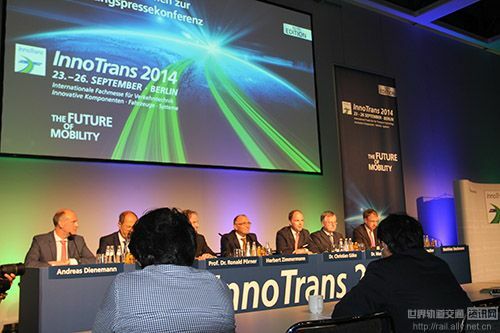 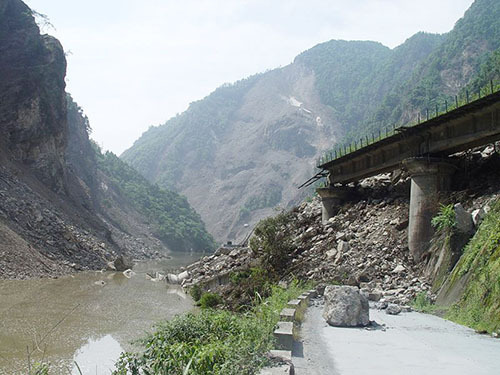 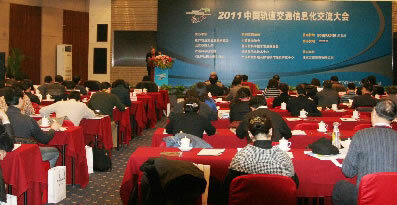 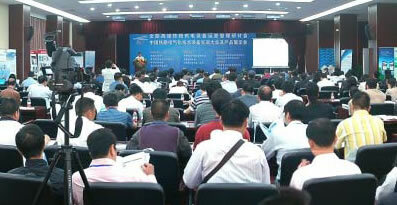 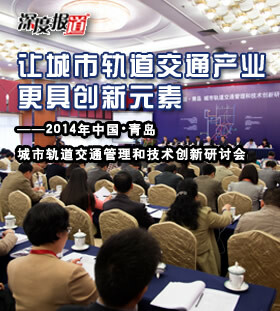 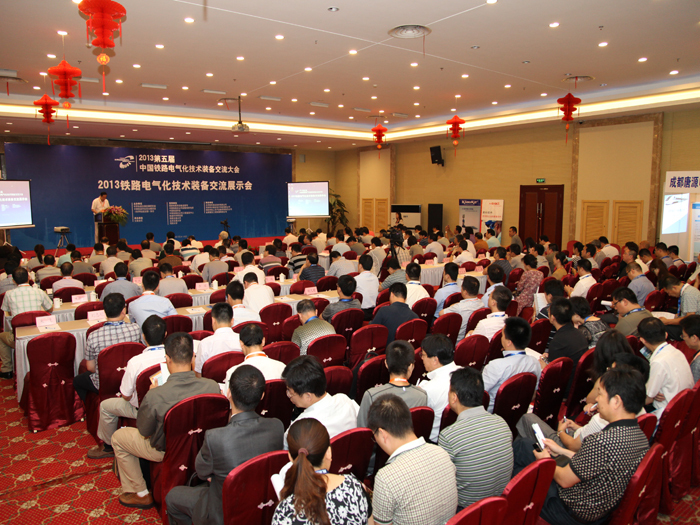 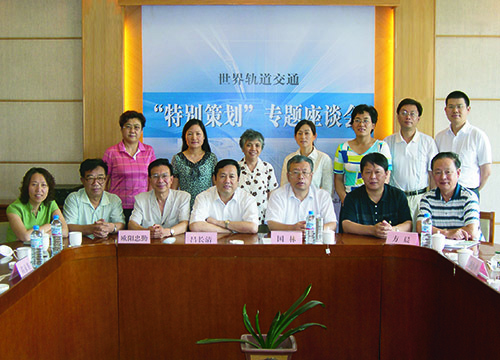 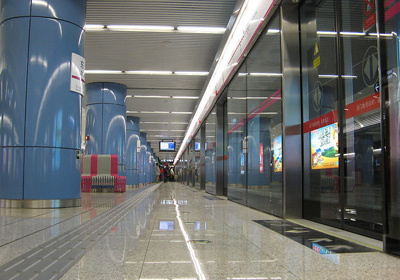 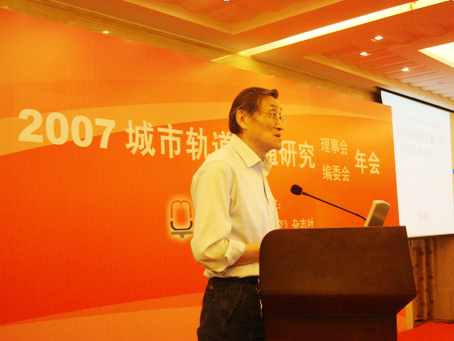 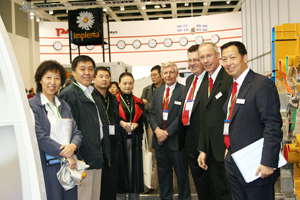 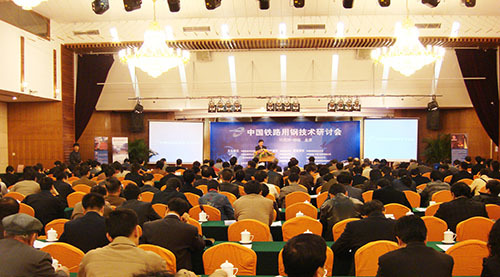 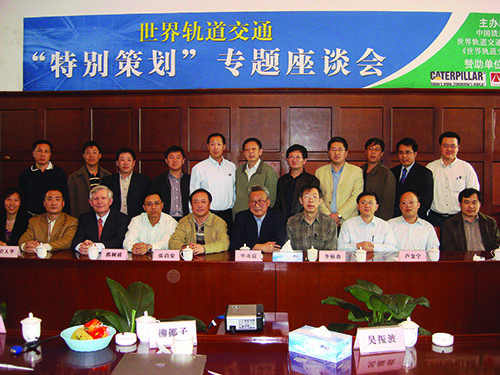 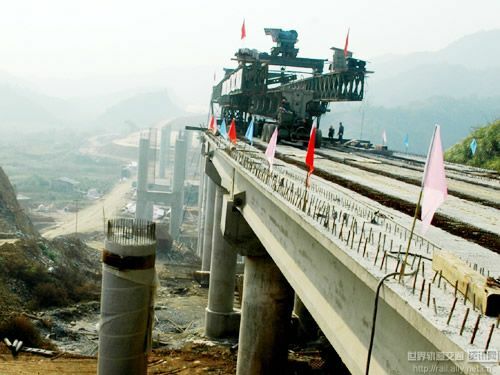 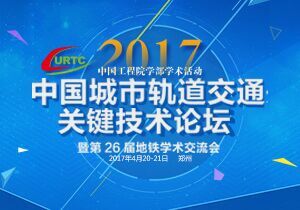 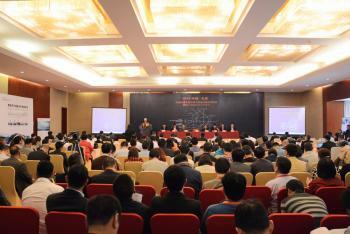 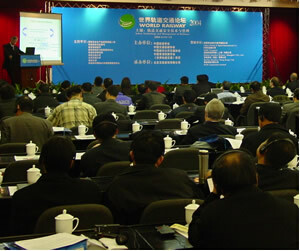 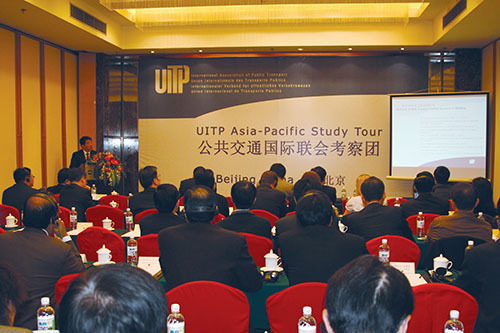 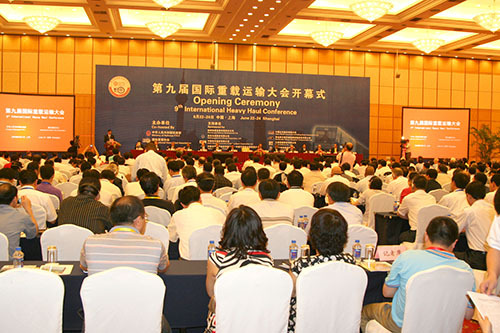 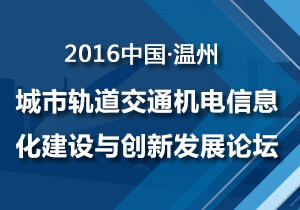 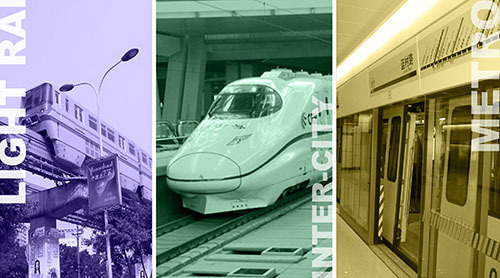 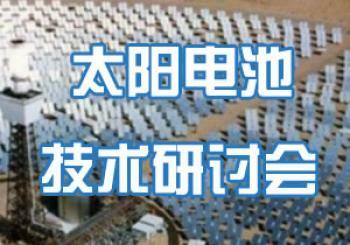 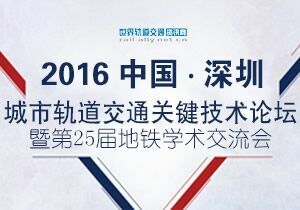 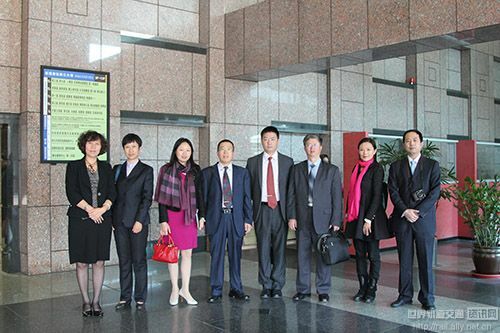 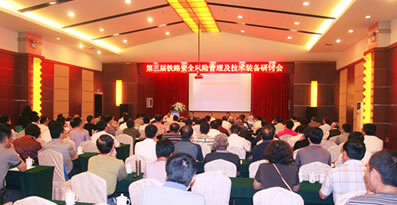 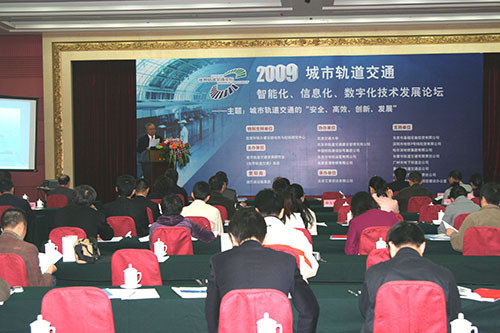 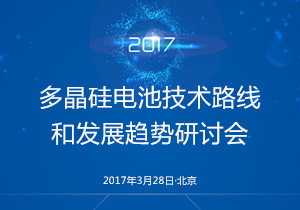 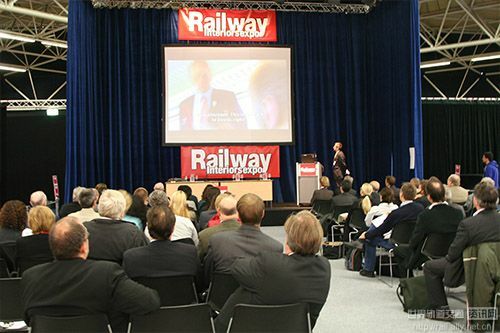 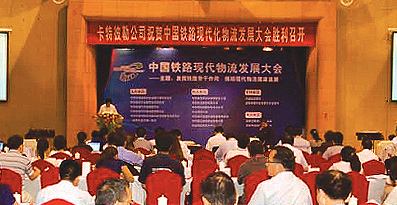 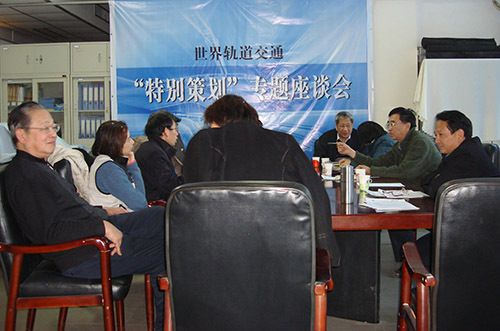 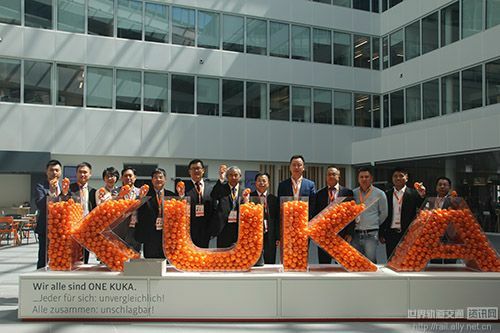 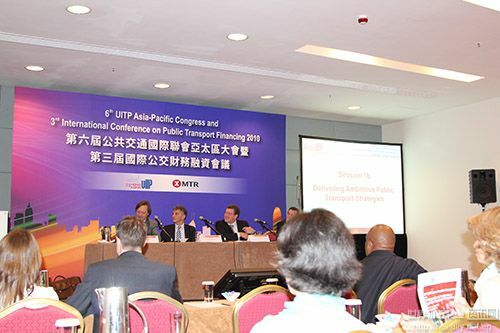 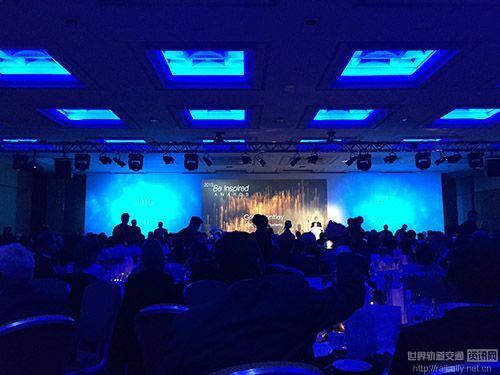 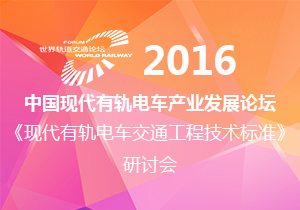 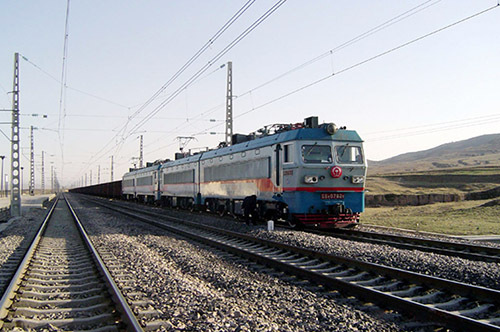 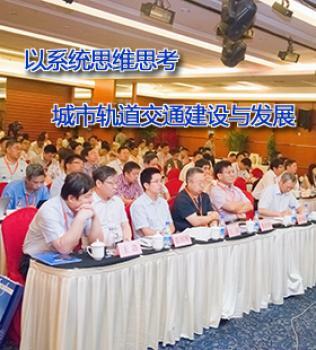 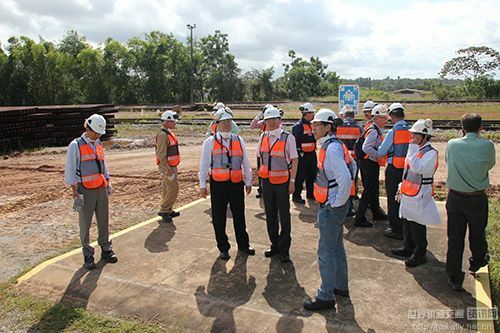 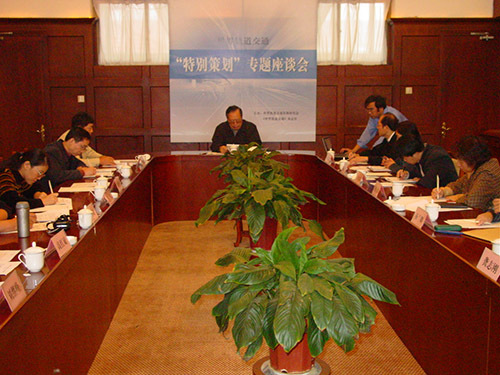 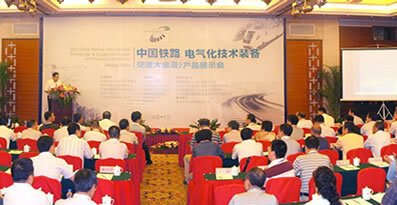 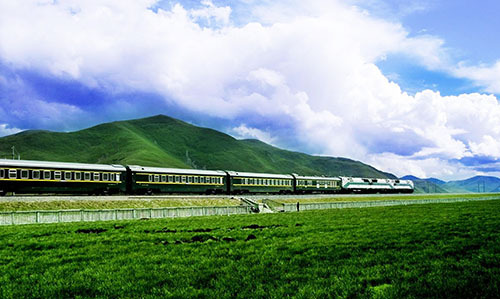 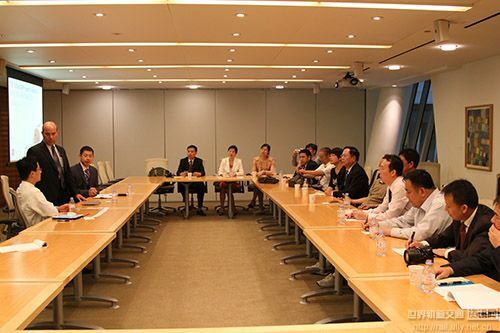 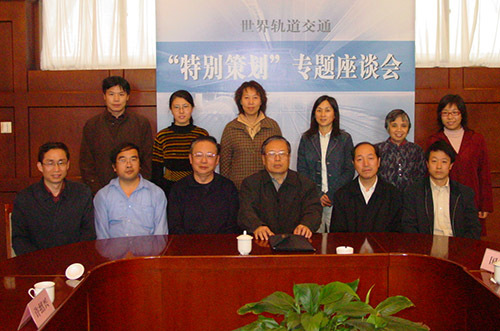 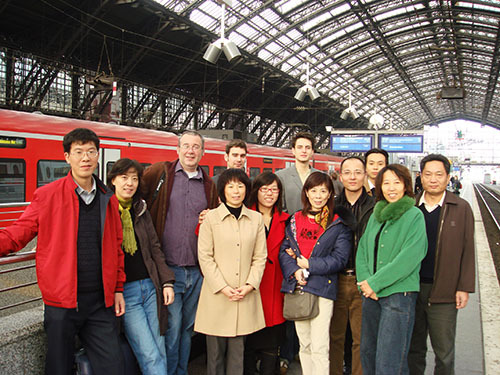 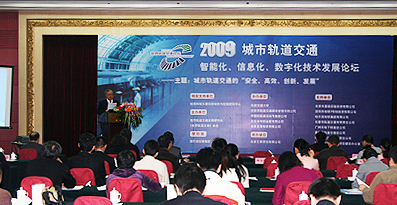 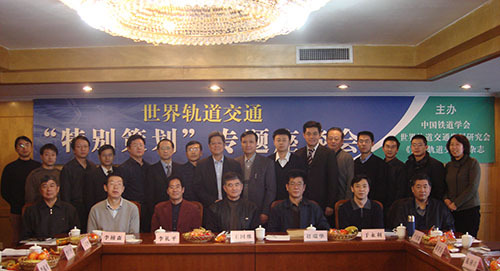 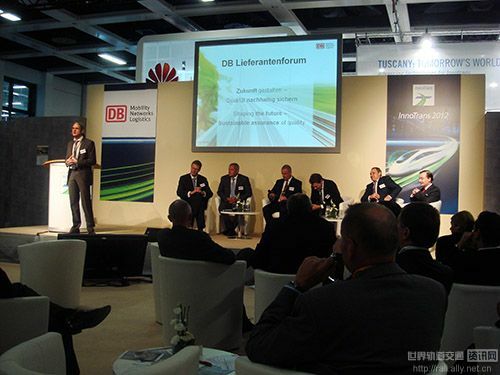 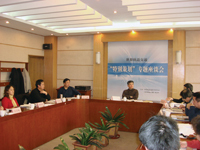 exchange development trends of railway industry at home and abroad. 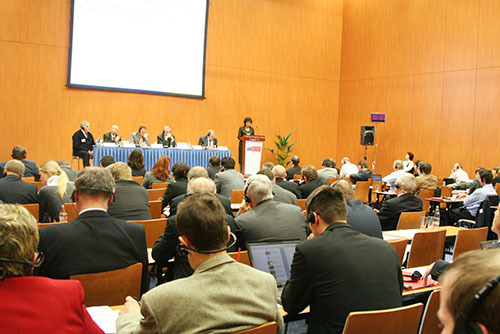 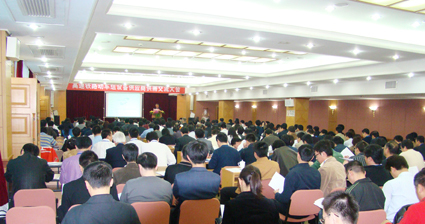 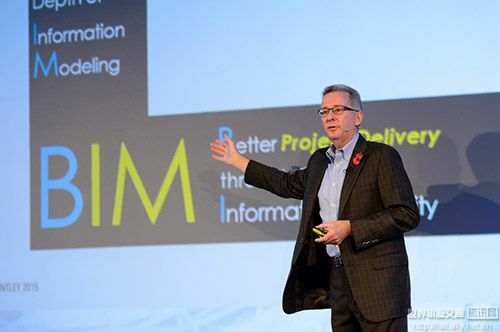 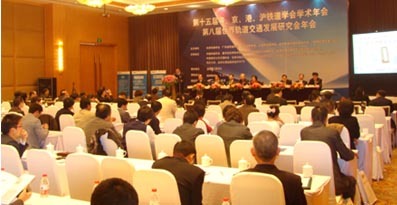 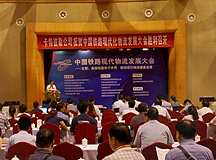 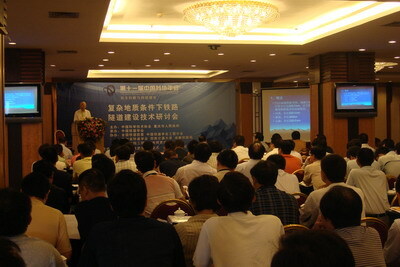 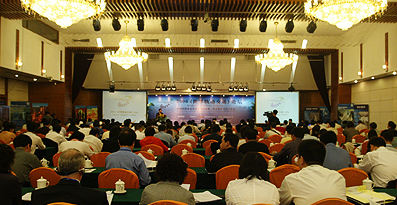 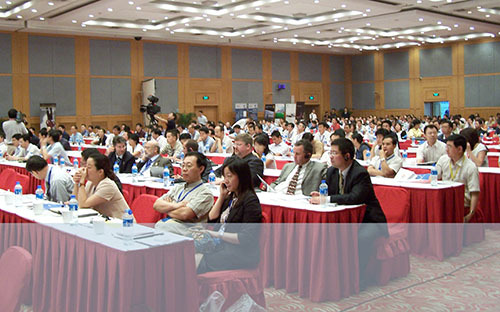 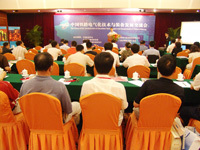 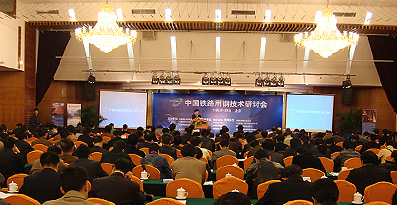 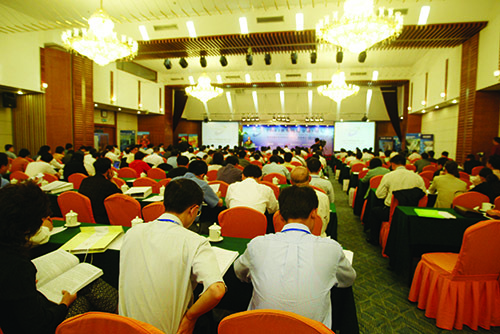 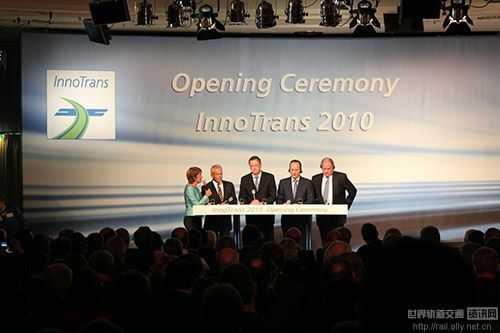 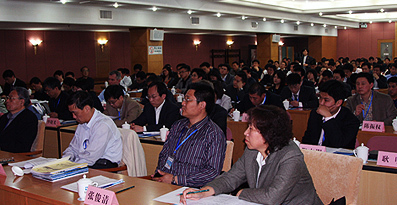 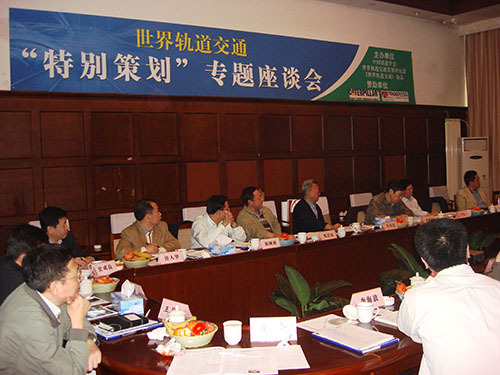 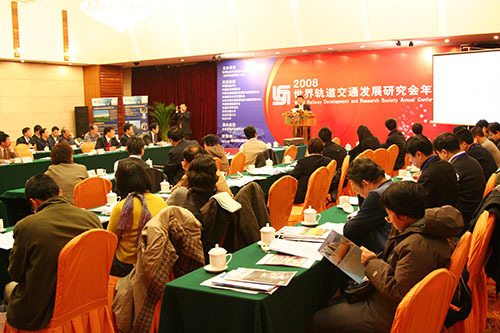 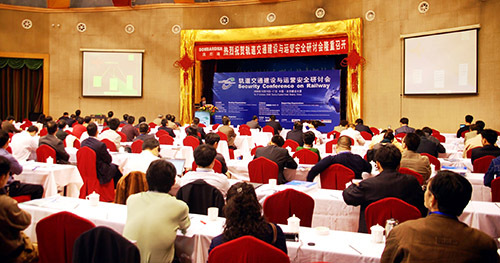 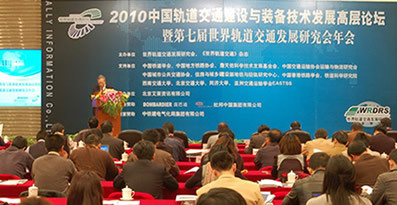 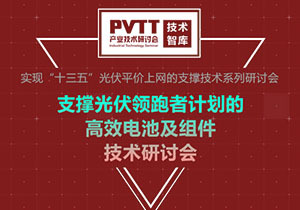 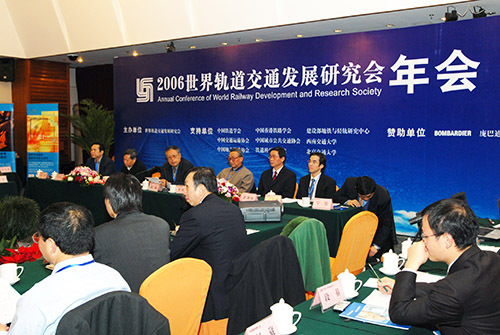 The Forum aims at carrying out in-depth research on the policies, laws and strategies, discussing and summing up latest technology application,operation management and development trend of railway industry at home and abroad, building a bridge for provinces, municipalities,autonomous regions, national railways, local railways,urban railways,and for leaders, decision makers, and researchers in the industry. 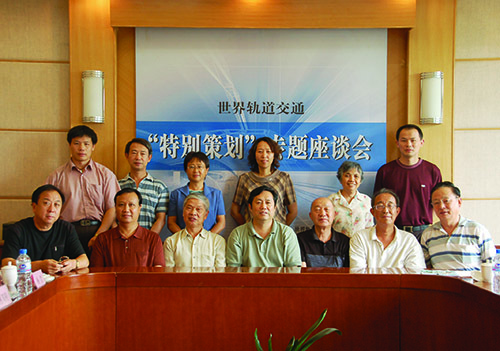 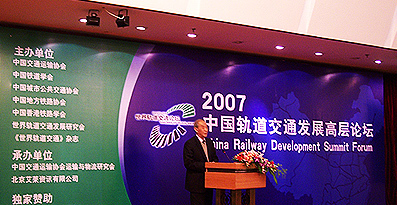 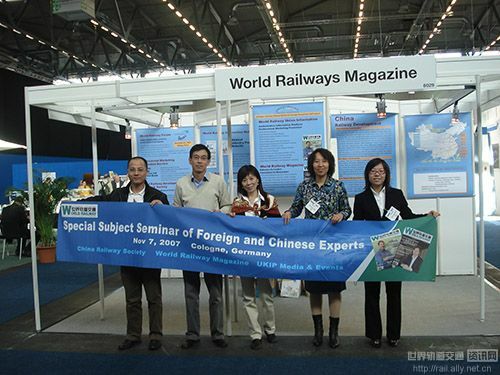 World Railway Special Plan Topic Seminar aims at providing latest dynamic information for relevant railway authoritative departments and readers through in-depth discussing, reporting, and commenting among leaders of railway authoritative departments, Chinese and foreign senior experts, leaders of relevant enterprises on various focuses, topics and big events of railway industry at home and abroad. 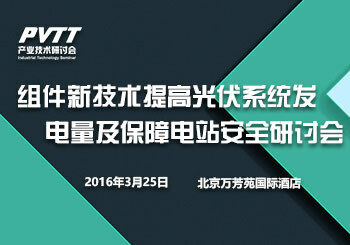 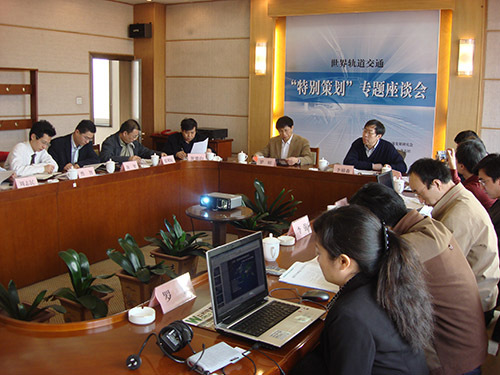 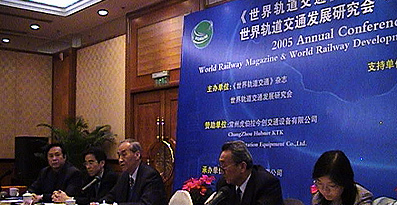 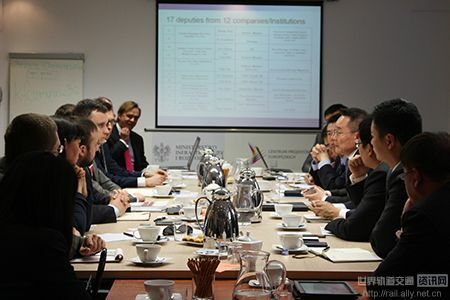 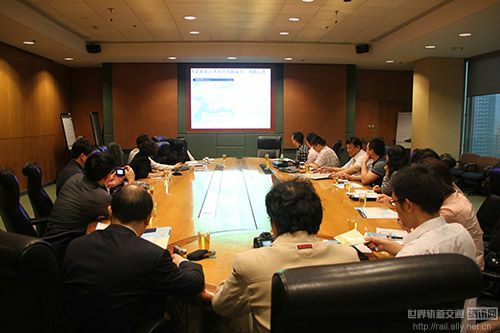 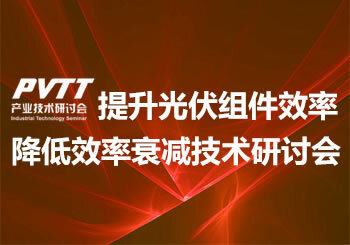 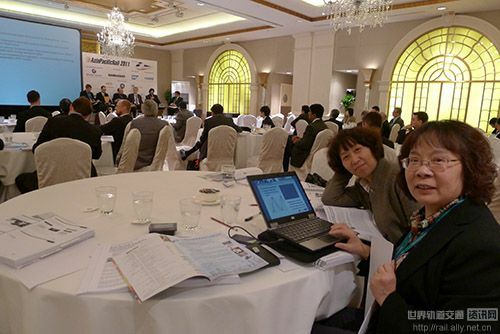 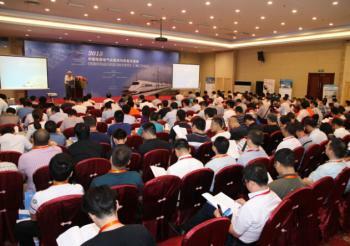 The seminar jointly organized by related government agencies and World Railway Ally Information, facilitates the society to summarize and carry the in-depth report on the media platform of World Railway Ally Information. 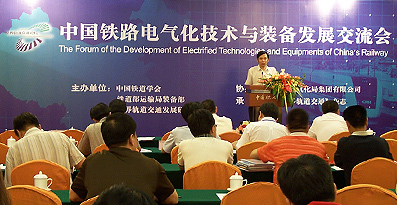 To lead domestic enterprises go abroad to learn technology, management and marketing experience from international advanced enterprises. 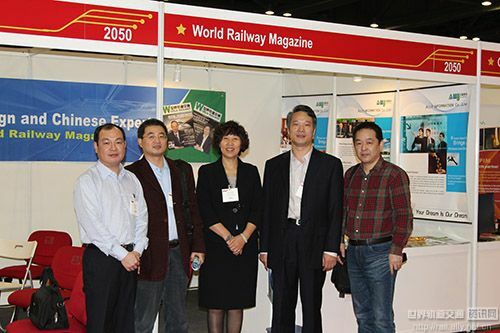 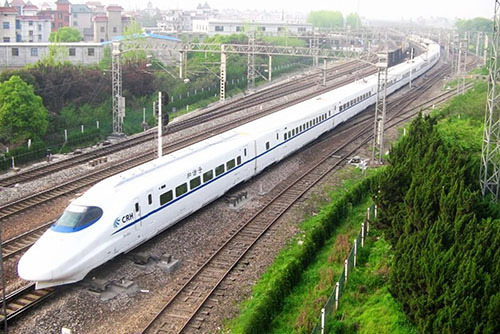 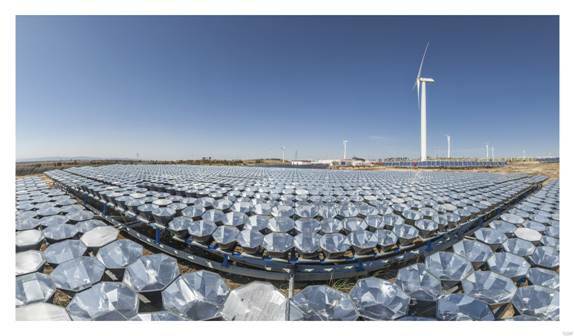 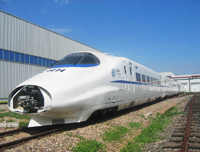 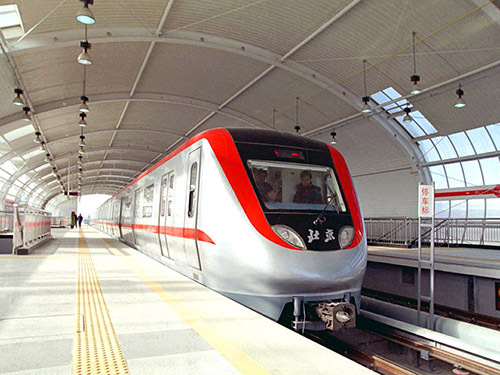 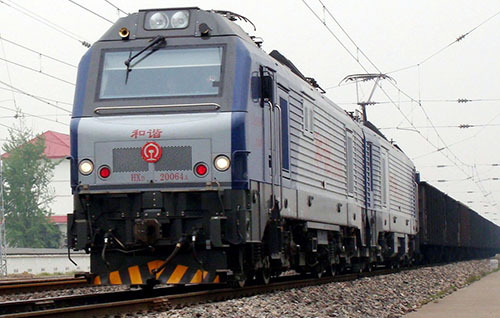 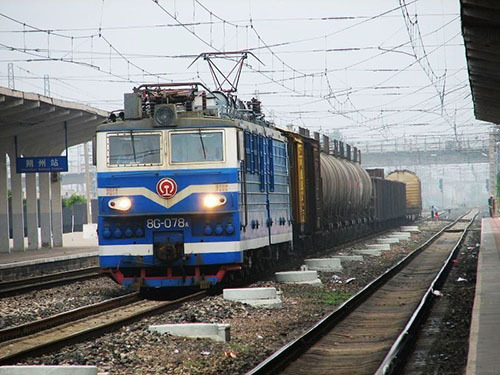 To assist multinational companies open Chinese market, understand the current situation of China railway industry, and adapt to Chinese rail industry's need for technical equipment promotion.